As parents we want our children to latch onto a hobby that keeps them occupied while hopefully adding to their college resume. With my child, I tried soccer, but my daughter wouldn’t run, I tried karate, but my daughter hated the outfit, and finally basketball of which she outright refused to play. 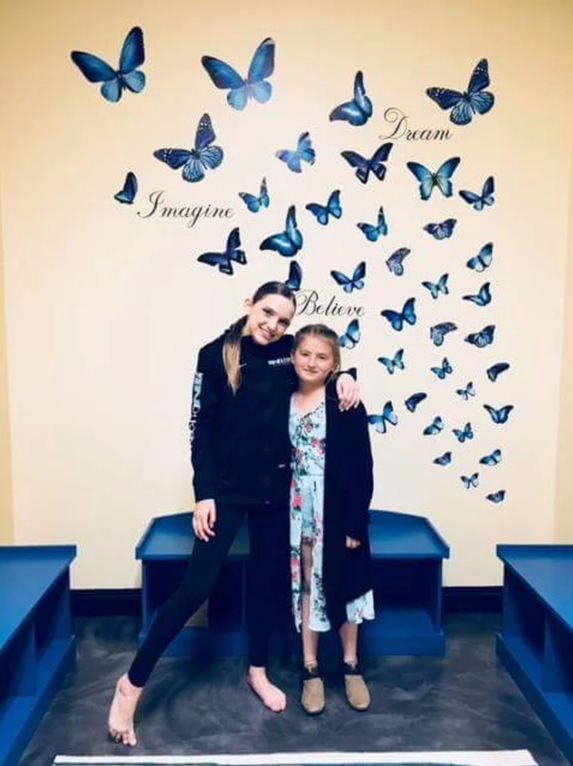 But when she saw the hip-hop class at the Industry Dance Academy opening weekend, and the three incredibly talented dance teams perform, she was begging me to sign her up. This is not her first interest in hip-hop classes. In fact, I have spent hours Googling Los Angeles dance studios and found nothing that was reasonably priced. 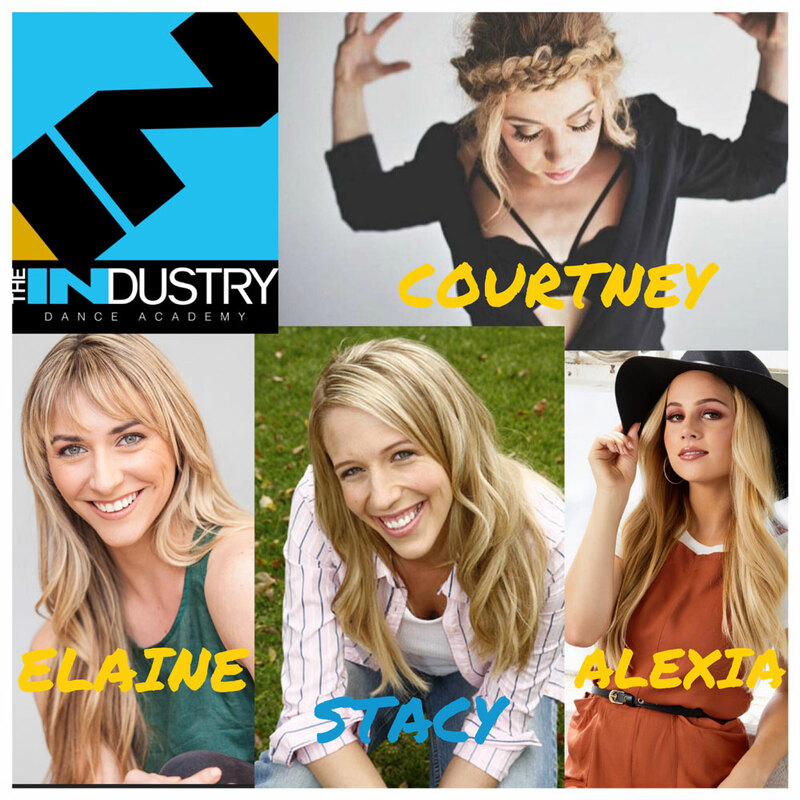 The Industry Dance Academy which is a brand new state-of-the-art dance studio in Sherman Oaks is my new favorite dance studio! Easy to find, off of Oxnard Street in Sherman Oaks, you can’t miss it. The building is a tall black modern structure with “The Industry Dance Academy” logo on top. PLUS plenty of parking out front! The inside is gorgeous with brand new furniture, a large reception desk and a retail store to get all your dancing gear. Down the hallway, you’ll see four huge dance rooms with offices and changing rooms in between, and an outside terrace. In the middle of the rooms is a huge family table so parents and prepping children can wait or watch the other classes. 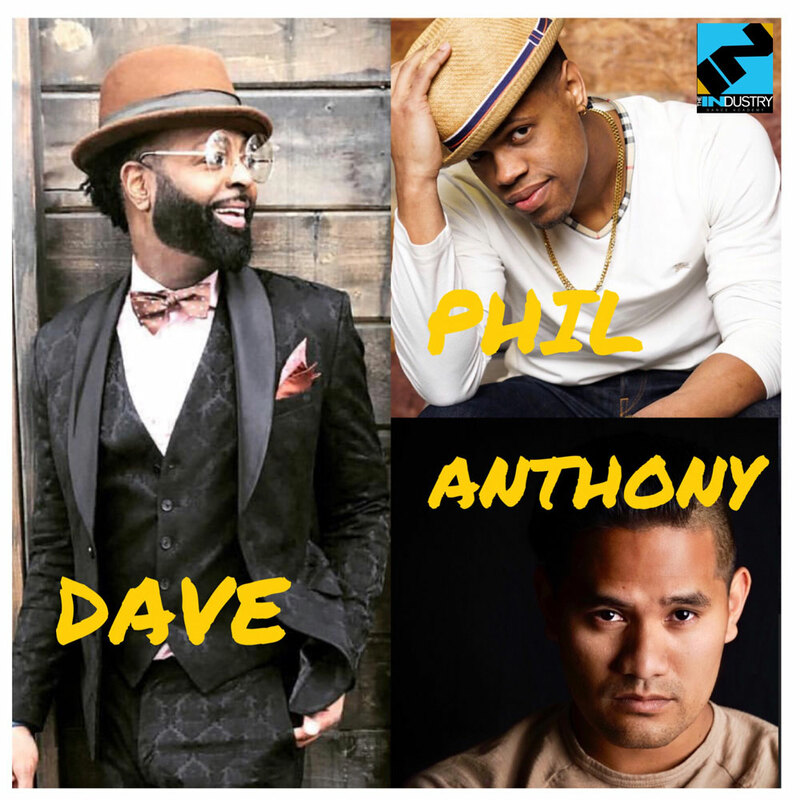 Like most other dance studios, The Industry Dance Academy offers Ballet, Contemporary Jazz, Tap and Hip Hop, BUT they offer these classes in five different skill levels ranging from children’s too intensive college-bound focus classes. For those with boys, they also have boy and young men specific classes. 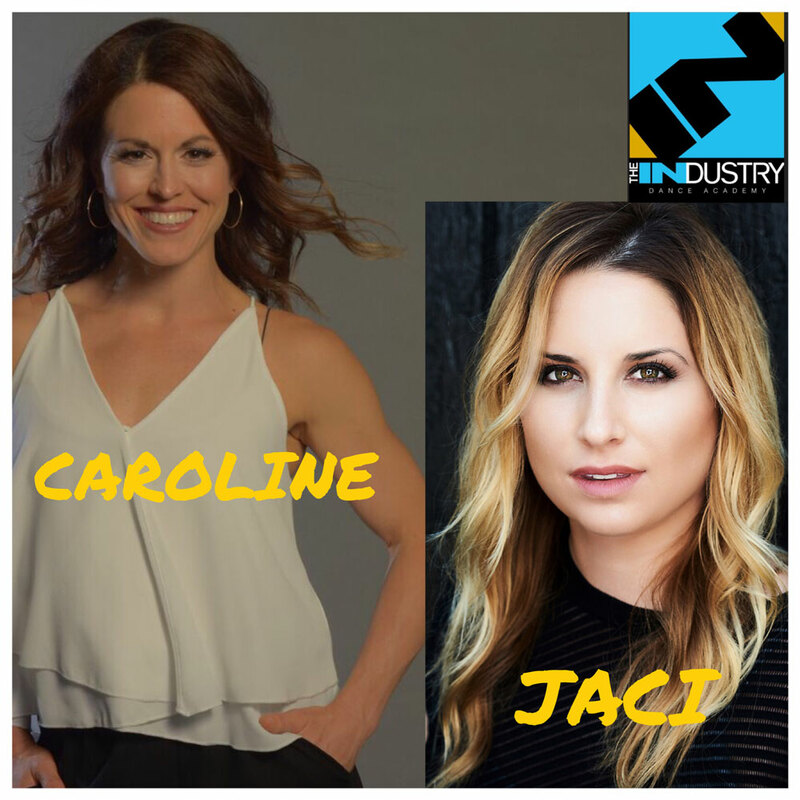 The Industry Dance Academy is owned by two amazing women, Maia Suckle and Rhonda Notary who are two former professional dancers. 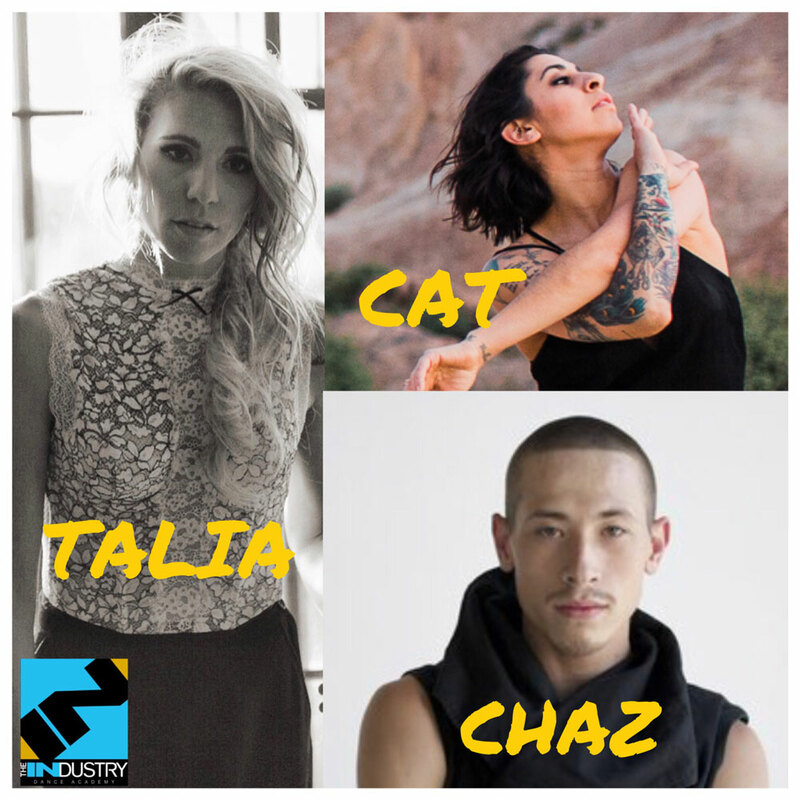 Their goal was to open an elevated dance studio that offered the best. 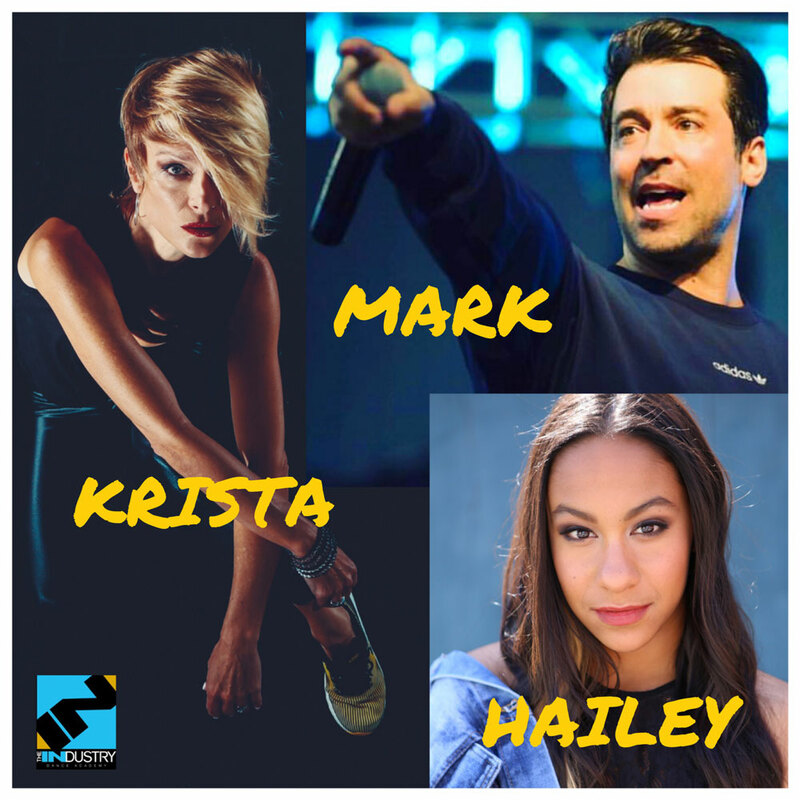 This includes phenomenal dance teachers who are all top-of-the-line professionals with master experts in Broadway, television and the film industry. All rooms come with top-notch surround systems, professional lighting, sprung floors, a full kitchen, production space, changing rooms and, for the students, a special study room separate from the dance studios so as to give them a space to do homework. And for those who don’t have summer camp plans yet, they do offer summer dance camps. To save everyone some money, if you sign up by May 15th, you get 10% off. Keep in mind space is limited!